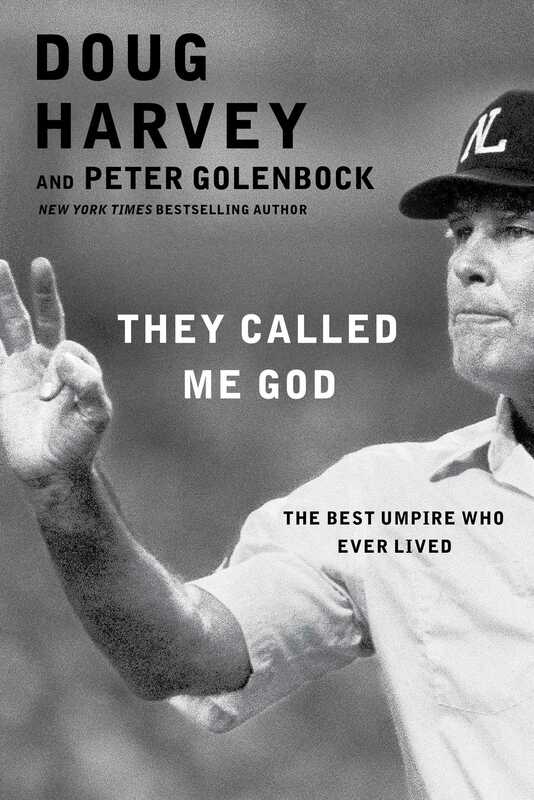 The incredible memoir from the man voted one of the “Best Umpires of All Time” by the Society of American Baseball Research—filled with more than three decades of fascinating baseball stories. Doug Harvey was a California farm boy, a high school athlete who nevertheless knew that what he really wanted was to become an unsung hero—a major league umpire. Working his way through the minor leagues, earning three hundred dollars a month, he survived just about everything, even riots in stadiums in Puerto Rico. And while players and other umps hit the bars at night, Harvey memorized the rule book. In 1962, he broke into the big leagues and was soon listening to rookie Pete Rose worrying that he would be cut by the Reds and laying down the law with managers such as Tommy Lasorda and Joe Torre. This colorful memoir takes you behind the plate for some of baseball’s most memorable moments, including Roberto Clemente’s three thousandth and final hit; the heroic three-and-two pinch-hit home run by Kirk Gibson in the ’88 World Series; and the nail-biting excitement of the ’68 World Series. But beyond the drama, Harvey turned umpiring into an art. He was a man so respected, whose calls were so feared and infallible, that the players called him “God.” And through it all, he lived by three rules: never take anything from a player, never back down from a call, and never carry a grudge. A book for anyone who loves baseball, They Called Me God is a funny and fascinating tale of on- and off-the-field action, peopled by unforgettable characters from Bob Gibson to Nolan Ryan, and a treatise on good umpiring techniques. In a memoir that transcends the sport, Doug Harvey tells a gripping story of responsibility, fairness, and honesty. Doug Harvey is a Hall of Fame umpire whose career total of 4,673 games—including five World Series—ranks third in major league history. Peter Golenbock has written eight New York Times bestsellers, among them some of baseball’s most important books, including Dynasty: The New York Yankees 1949-64; The Bronx Zoo (with Sparky Lyle); Number 1 (with Billy Martin); Balls (with Greg Nettles); and Idiot (with Johnny Damon), as well as Personal Fouls and American Prince (with Tony Curtis).